It is times like these that I wish we had cable. Who is going to Tivo this for me? 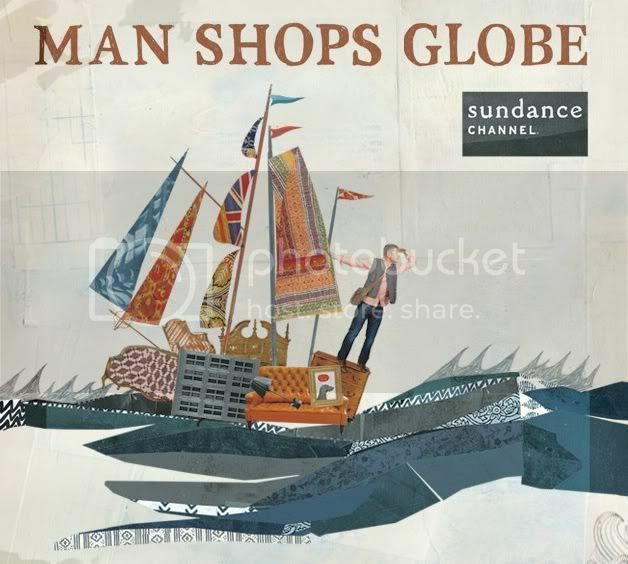 Sundance Channel, Wednesdays @ 10pm ~ follow Keith Johnson - Anthropologie's 'world shopper' - as he combs the planet looking for everything lovely & fabulous. I'm dvr'ing right now. come over and watch next week. my friend blogged about the number 5 "guy's eye" in the catskills from the nYtimes, too! love it. still dying to try claire cakes.